The offering comprised $10 million of flow-through common shares and $5 million of common shares. The proceeds of the offering will be used to fund further exploration and development activities on the company's assets in the Yukon. The proceeds of the offering will provide Lucky with working capital as the company continues to perform exploration and development activities on their Fortuna and Emigrant Creek assets. 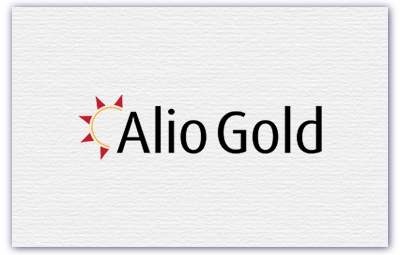 A Canadian gold exploration company focussed on mining properties in West Africa, the financing will be used for further exploration and development of the Company’s mineral properties. 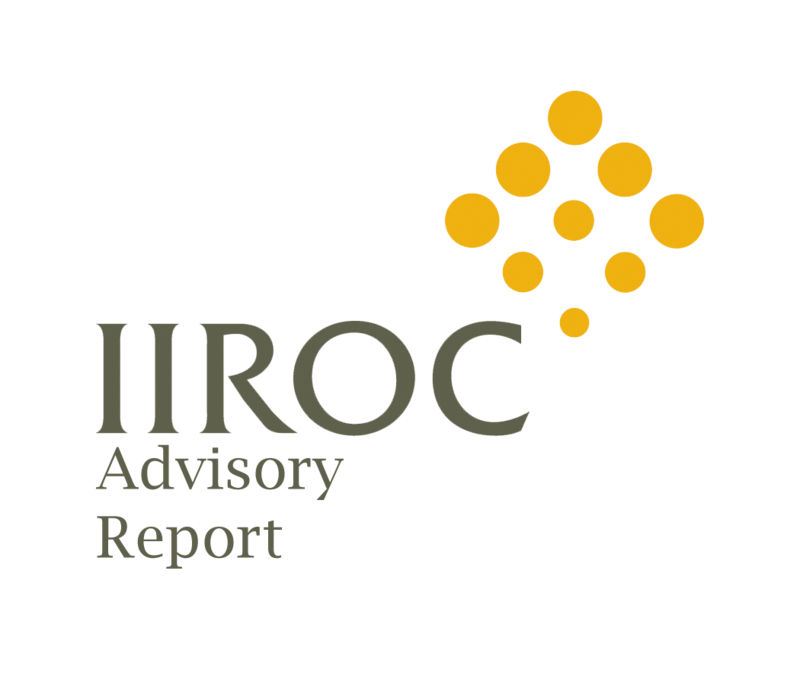 Rio2 is a precious metals company focused on assets in the Americas. 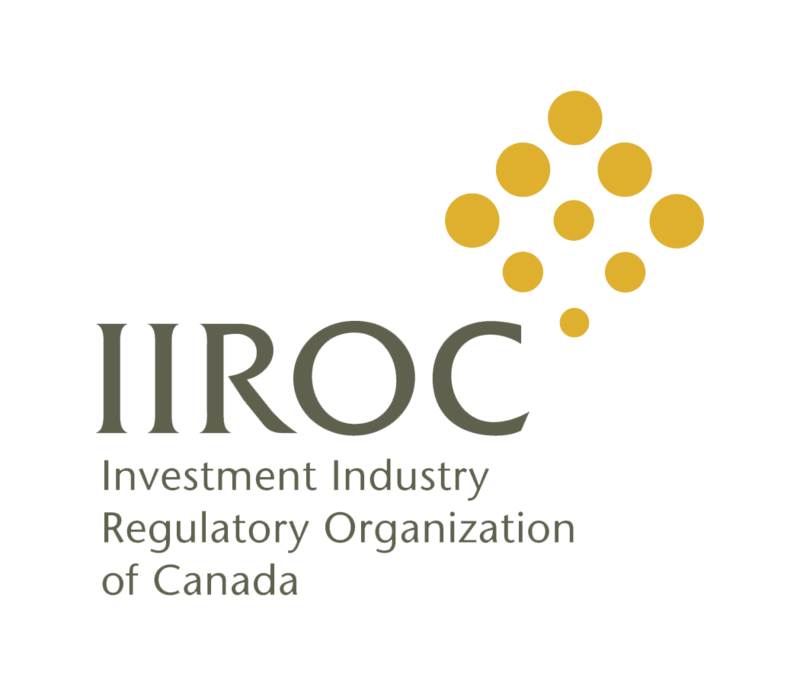 Proceeds will be used for additional drilling and studies as the company looks to build a mutli-asset, multi-jurisdiction, premier precious metals company. Clarus helped the company to fund the re-start and ramp-up of the ELG Mine Complex in Mexico. Golden Predator is advancing the 3 Aces gold Project in Canada's Yukon. Pershing Gold is an emerging gold producer that currently holds a 25,000 acre land package in Pershing County, Nevada. Clarus supported a successful equity raise that saw $7.8mm obtained publically and $6.8mm acquired on a private placement basis. Aurelius Minerals is a gold exploration company that currently holds two properties in the northern Abitibi Gold belt. Lucky Minerals is a venture stage exploration company that is focusing resources on a porphyry copper-gold-molybdenum system in southern Montana. Cardinal Resources is an African gold exploration and development company which holds assets in Ghana, West Africa. The funds will allow Cardinal to continue development of its Namdini Gold Project and further explore the company's portfolio of Ghana assets. Clarus co-led a $50.0 million offering of units to advanceto fund the exploration and development of the Company's Ana Paula project. Its principal assets include the producing San Francisco mine in Sonora, Mexico and the development stage Ana Paula project in Guerrero, Mexico. 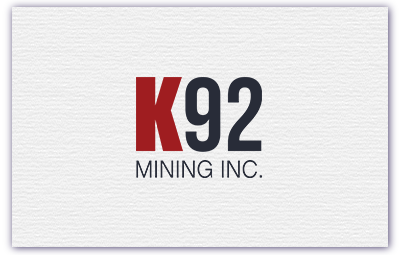 K92 Mining owns and operates the Kainantu Gold Mine, located in the Eastern Highlands province of Papua New Guinea. Clarus led a $16.5 million financing to fund exploration and development of the Company’s mineral properties and for general corporate purposes. 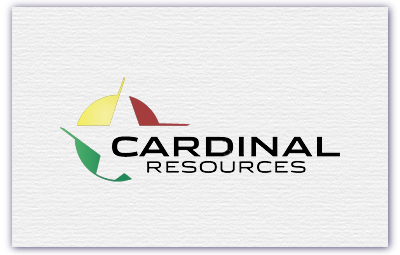 Cardinal Resources Ltd. is a gold exploration and development company with key assets in Ghana, West Africa. Clarus co-led a A$22.8 million financing to help the Company advance its Namdini gold project. 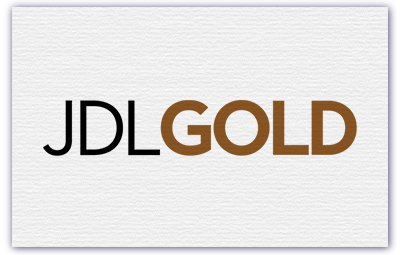 Golden Predator as a Canadian gold mineral exploration company, is focused on advancing its high grade 3 Aces Project and the Brewery Creek project, a past producing heap leach gold operation in Canada's Yukon. Clarus led a $17.25 million prospectus financing (consisting of common shares and flow-though shares). Clarus has raised over $30 million for the Company over the past 12 months. Clarus co-managed a $20 million offering as part of the business combination between JDL Gold and Luna Gold (to be renamed Trek Mining) with the funds to be used for repayment of debt and for exploation and development of the Aurizona gold project. 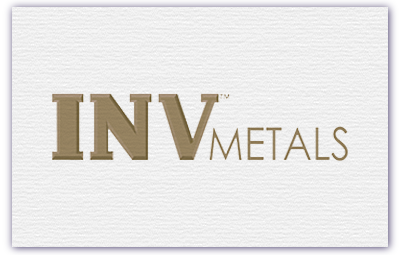 INV Metals is a mineral resource company focused on the acquisition, exploration and development of base and precious metal projects in Ecuador. Clarus co-led a $27.6 million financing to help the Company advance its Loma Larga gold project. Neo Lithium Corp. holds mineral and surface rights over a lithium salar and brine lake complex in Argentina. Clarus previously led a $10 million financing and recently co-managed a $25 million financing to help develop the company's Tres Quebradas Lithium Project in Argentina. 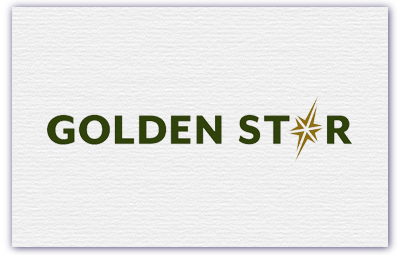 Golden Star, an established West African gold mining company operates two producing mines in Ghana. They were seeking access to growth capital to fund and accelerate their turnaround. 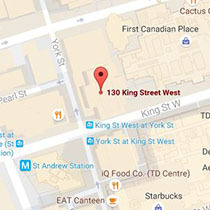 Clarus helped raise over $129 million in financing for Klondex Mines Ltd. Proceeds will be used for further acquisition opportunities, for exploration growth at the Hollister Mine and the Esmeralda Mine, and development at the Hollister Mine. 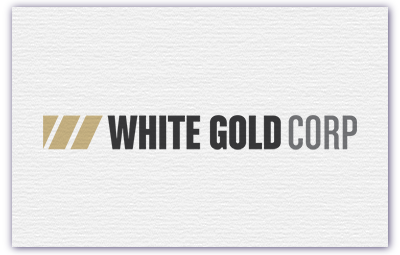 West African Resources Ltd. is a gold exploration company. Clarus assisted in raising $21 million to finance the exploration and resource definition at their Tanlouka Gold Project, debt repayment, and for general working capital purposes. Orezone is a Canadian company with a successful gold discovery track record and mine development experience in Burkina Faso, West Africa. The Company owns a 100% interest in Bomboré, the largest undeveloped oxide gold deposit in West Africa. The $26.5 million raised with the help of Clarus will go towards the development of the Bomboré Project. Clarus raised an additional $6.5 million (for a total of $13.8 million) in financing for Golden Predator Mining Corp. Golden Predator is a Canadian gold mineral exploration company, is focused on advancing its high grade 3 Aces Project and the Brewery Creek project, a past producing heap leach gold operation in Canada's Yukon. Golden Predator Mining Corp. is a Canadian gold mineral exploration company, which focuses in mining gold and other minerals. Proceeds will go towards advancing Golden Predator's high grade 3 Aces Project and the Brewery Creek project, a past producing heap leach gold operation in Canada's Yukon. Energold is a leading global specialty drilling company that services the mining, energy, water, infrastructure and manufacturing sectors in approximately 25 countries. The $5 million raised will assist in providing future growth, working capital and general corporate purposes. Endeavour Mining Corp. will use the $144 million helped raised by Clarus to accelerate their organic growth potential by significantly expanding the current exploration programs in a long-term strategic exploration initiative leveraging Endeavour's high-quality West-African exploration portfolio, for the potential development of the Ity carbon-in-leach gold process plant and for general corporate purposes. The proceeds will also assist in maintaining a healthy balance sheet over the near term with a sound liquidity position while implementing this organic growth strategy. Continental Gold is an advanced stage exploration and development company currently developing its flagship high-grade 9 MMoz Buriticá gold project in Colombia expected to be in production in 2018. Clarus has covered CNL since the discovery of the Buriticá deposit and has consistently been a top 5 trader of the stock. Clarus most recently helped raise $25 million to continue funding exploration and development expenditures. Neo Lithium Corp. holds mineral and surface rights over a newly discovered lithium salar and brine lake complex in Argentina that contains a rare lithium rich brine lake. The $10 million raised in financing will go towards the development of the company's Tres Quebradas Lithium Project in Argentina and for general corporate working capital purposes. Wesdome owns and operates the low cost Eagle River mine and mill in Wawa, Ontario. Clarus assisted in raising $17 million to finance the expansion of its mill and associated infrastructure as the Company aims to grow production towards 100,000 ounces per year. SEMAFO has been Clarus' longest standing client in the gold sector. Clarus advised SEMAFO on their $135 million acquisition of Orbis Gold in March 2015 while concurrently leading a $58 million financing. Clarus co-led the most recent $115 million financing and has helped raise over $400 million over the past 10 years. Clarus' rapid market response to the Klondex turnaround story led to our participation in a $26 million financing, with proceeds used for debt repayment and continued exploration and development.